LoveSales recently asked you what your New Years resolutions are for 2015 and we had a fantastic response. Over 50% of you told us that your mission for this year was to get in shape, be more healthy and look better. As part of our resolution to you this year, LoveSales want to show you how you can use our services to stick to your aims and not break the bank. However you want to lose weight, LoveSales can help you. Whether you want to go running, swimming, join the gym or getting fit in the comfort of your own home, we can find you the best sales around so you can get the things you need for a fraction of the price! 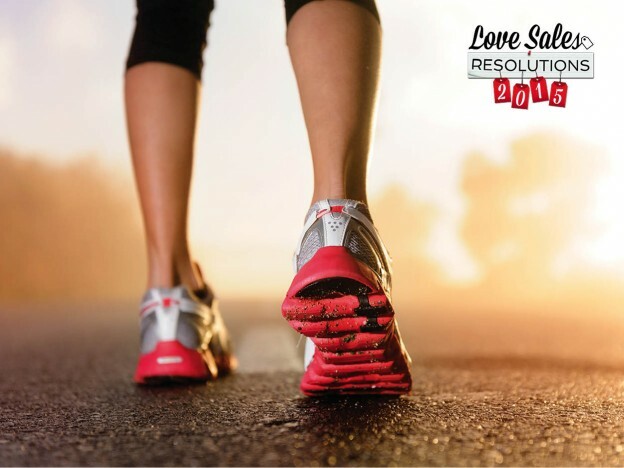 With LoveSales you can focus on getting fit whilst being mindful of the costs and saving hundreds on your fitness equipment. You can also make boards and organise the things you want. 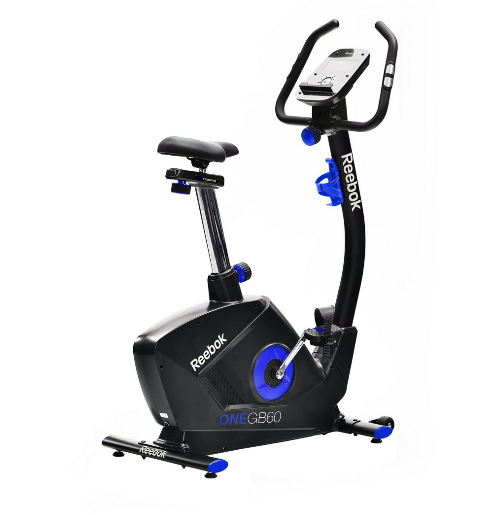 If you want to get fit in the comfort of your own home then you can save £200 on this Reebok bike. 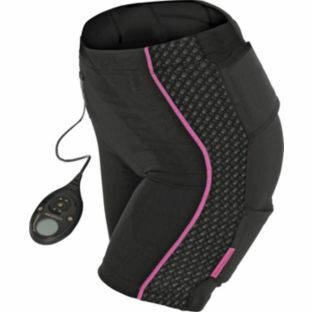 Perfect for burning off the calories whilst you are in front of the TV catching up on the soaps! Great for fitness and weight loss. 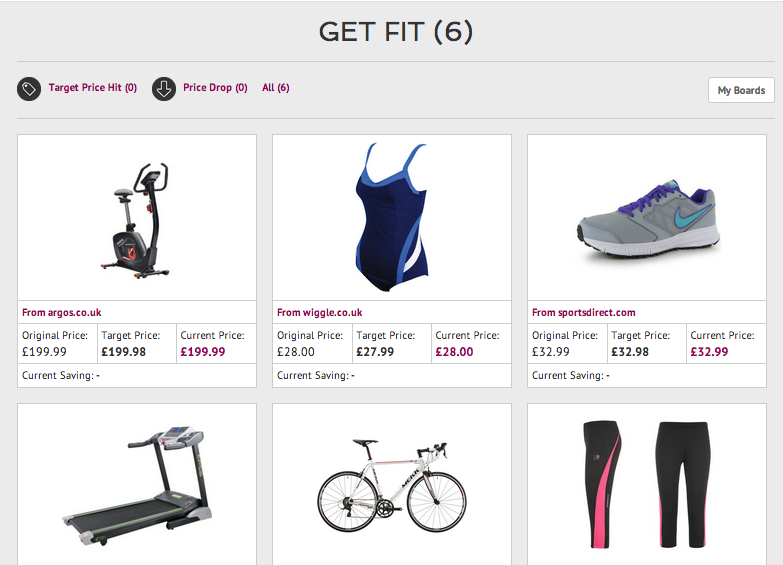 See more of the Debenhams fitness sale. 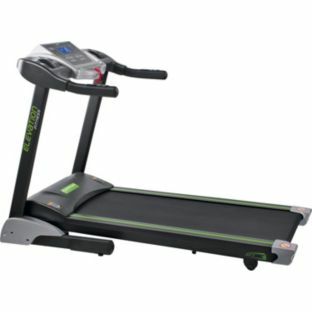 For less than half price you can get this amazing treadmill. Perhaps your resolution is to get fitter, take part in that charity fun run? Whatever your cause you can shed the pounds and pump up your fitness. See more fitness machines in the Argos Sale. These little gadgets are so useful when training. 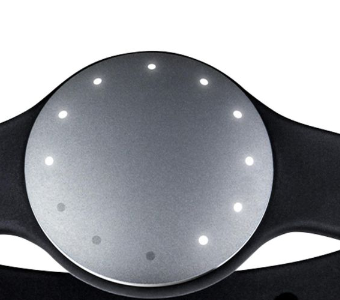 The device syncs to your smart phone or tablet and tracks your movement, steps, calories burned and even how well you sleep! You can see how much exercise you really do or you can use it to achieve your running goals. See more from Tesco Direct. 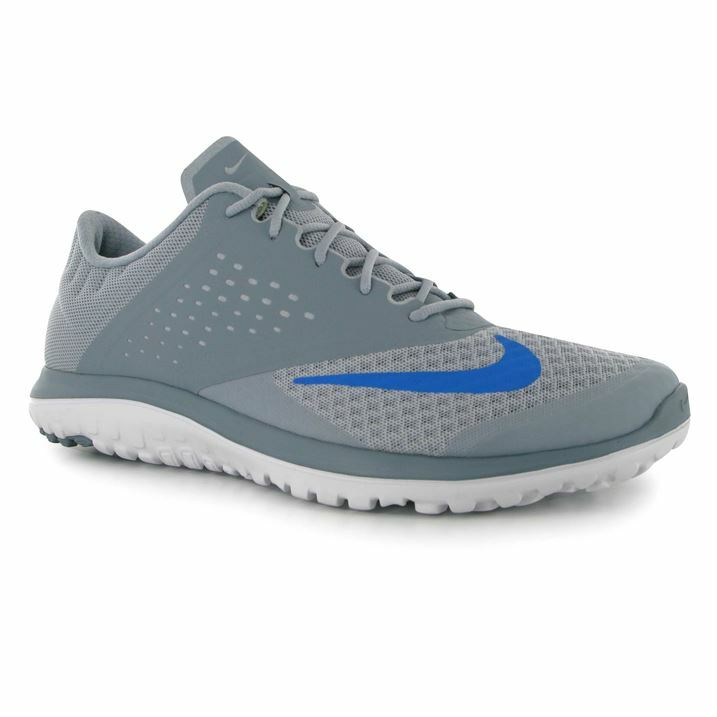 For most fitness activities a pair of good trainers is a must have and you can find a very wide selection at Sports Direct. All the top brands at discount prices. A brilliant place to start for fitness clothing. See more of the Sports Direct Sale. If you want a celebrity figure and don’t have time for the gym or fitness just isn’t really your thing then the Slendertone Bottom is brilliant. Get toned in your own home with no effort! See the rest of the Argos Sale. LoveSales is a free service that will email you when sales occur on your favourite brands. Know as soon as they start! You can also see all the January sales in one place. This entry was posted in Competitions on January 5, 2015 by Charlotte Williams.